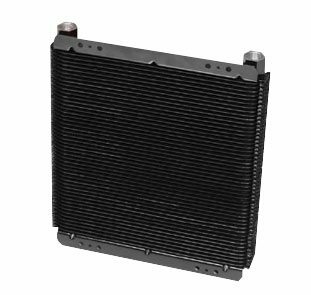 Cicioni Radiator is a leader in the cleaning, repairing, refurbishing and servicing of heat exchangers, oil coolers and radiators of all sizes. 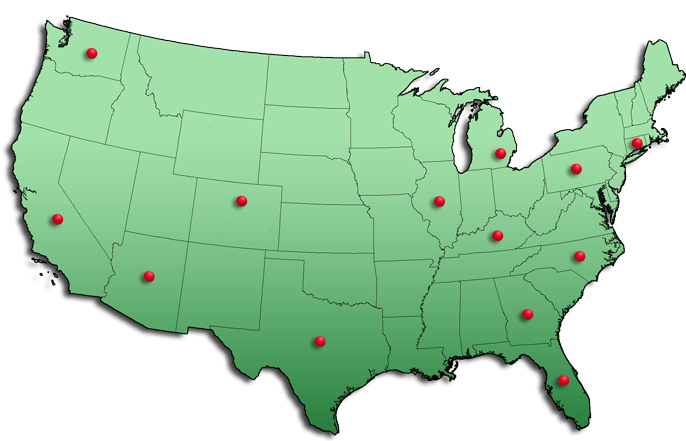 We have been serving northeastern Pennsylvania for more than 55 years. 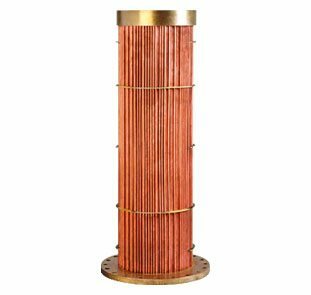 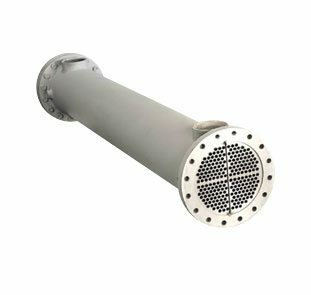 And when it comes to new heat exchangers and oil coolers, Cicioni is your one-stop shop for replacement parts. 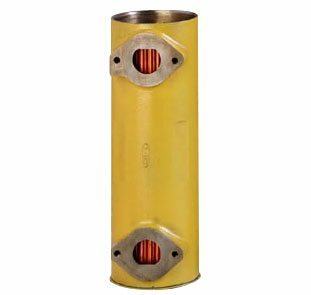 We’re dealers for some of the largest and most-trusted manufacturers in the industry. 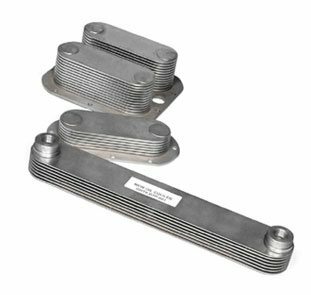 We carry a full line of parts to make your downtime minimal and have expert mechanics in house that can complete the repairs in less time than many other companies, saving you money and getting your equipment back on the road, where it belongs. 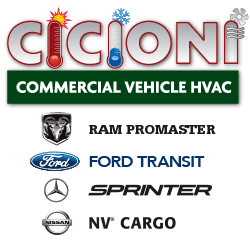 Call Cicioni today and let us show you why we’re the trusted choice of many companies when it comes to their heat exchanger and oil cooling needs.